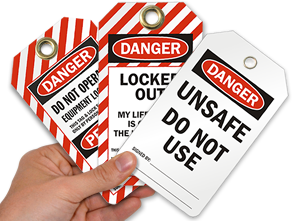 Get a better lockout tag that will keep everyone from your locked out equipment. 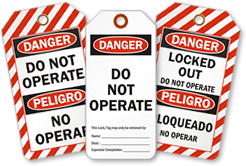 This tough Do Not Operate lockout tag is a great way to prevent dangerous accidents from misusing your equipment. 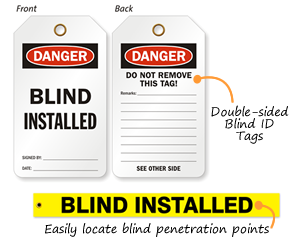 • Two-sided design and a reinforced eyelet will suit the needs of your environment. 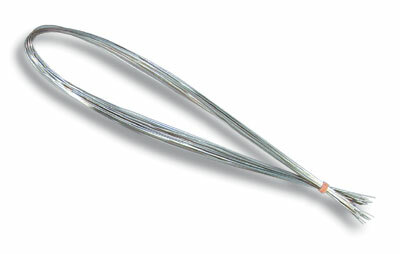 Exactly as advertised and delivered on time.